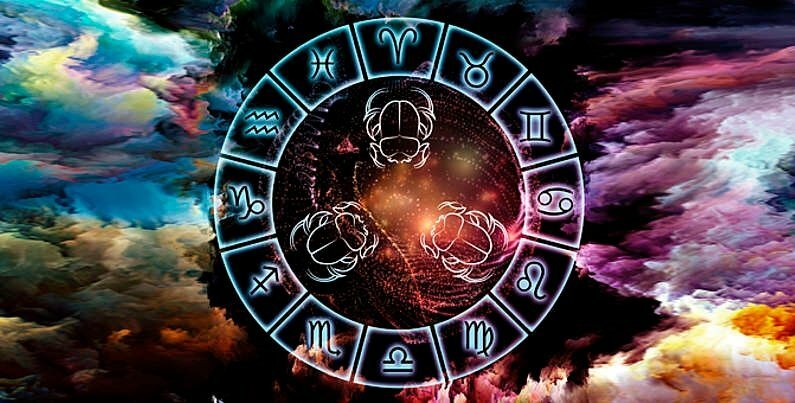 Astrologers of antiquity widely used the numerical expression of the qualitative influence of the planets on the interpretation of the horoscope. Mention of this can be found in the works of Ptolemy (100 - 168 g.), Biruni (973 - 1048) and a number of astrologers of later time. Numerical expression of the strength and quality of the planets makes it possible to establish at what stage of evolution a person is based on the principle of this or that planet. The higher the score, the farther it is from the zero point (the inflection point), the point of sign change, symbolizing the completion of the material and the beginning of the spiritual phase of development. If the positive score of the planet is high, a person is at the beginning of his development and his vital interests should not go beyond the material sphere. With a high negative score - on the contrary, material interests should be present not as a goal, but as a means to ensure further spiritual development.